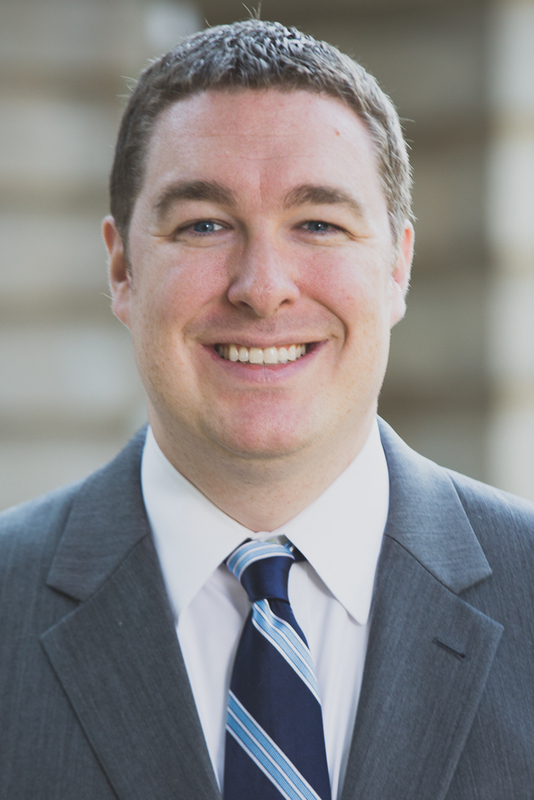 Christopher Battles is an award-winning attorney who joined Shanahan Law Group in 2011. His practice focuses primarily on complex corporate litigation, but he has experience in a wide range of practice areas, including employment law, contract disputes, business torts, construction law, intellectual property, financial services, and commercial arbitration. Christopher has litigated cases involving the Civil Rights Act, the Servicemembers Civil Relief Act, the Uniform Commercial Code, federal and state trade secret law, and the North Carolina Unfair and Deceptive Trade Practices Act. He also closely monitors major lawsuits and other developments in video game law. Christopher is admitted to practice in all North Carolina federal and state courts. He frequently represents clients before the North Carolina Business Court and all three United States District Courts in the state. He has also practiced in the Supreme Court of North Carolina and the Court of Appeals of North Carolina. Christopher and his wife have one daughter. When not working, he enjoys playing and designing board games, following Ohio and North Carolina sports teams, and spending time with his family.